The Rose Fitzgerald Kennedy Greenway, an urban corridor that encompasses nearly 30 acres of parks, walkways, and cultural/entertainment venues, is considered Boston’s most significant new civic initiative in the last hundred years. As the appointed guardians, the Greenway Conservancy faced the daunting task of clarifying decades of public debate and confusion about who was in charge, how the space would be enjoyed, and by whom. 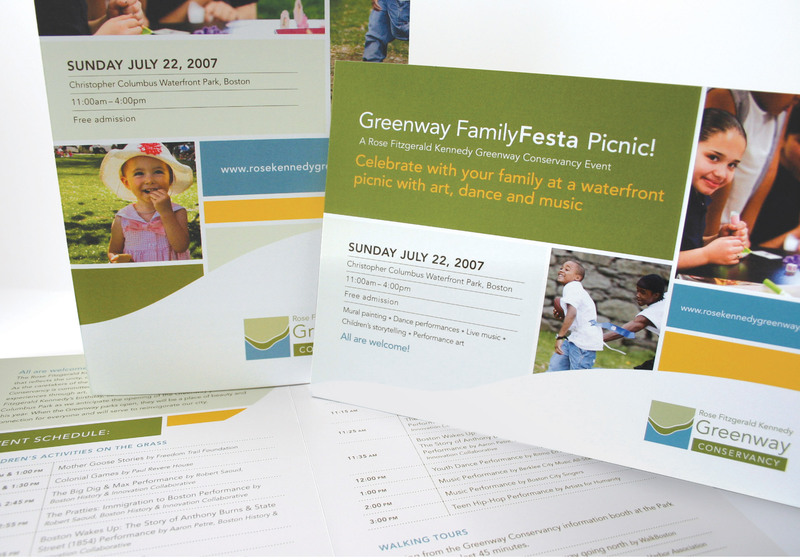 After an extensive agency review process, the Conservancy chose Minelli to deliver a brand strategy and positioning that would define the future promise of the Greenway. Through our research on consumer mindsets and motivators, it became clear that the role of the Conservancy extended far beyond the promise of the Greenway. The challenges surrounding the intent and design of the physical parks were vastly different than those of the Conservancy, which was looking to establish itself as the sole steward of the Greenway and an institution worthy of significant financial support. Minelli responded by creating separate strategic solutions for the two entities that work seamlessly together and in full support of each other. Today, the Conservancy is no longer seen as just the group in charge of park maintenance but as a vital community-focused organization looking to improve lives and re-knit the city. 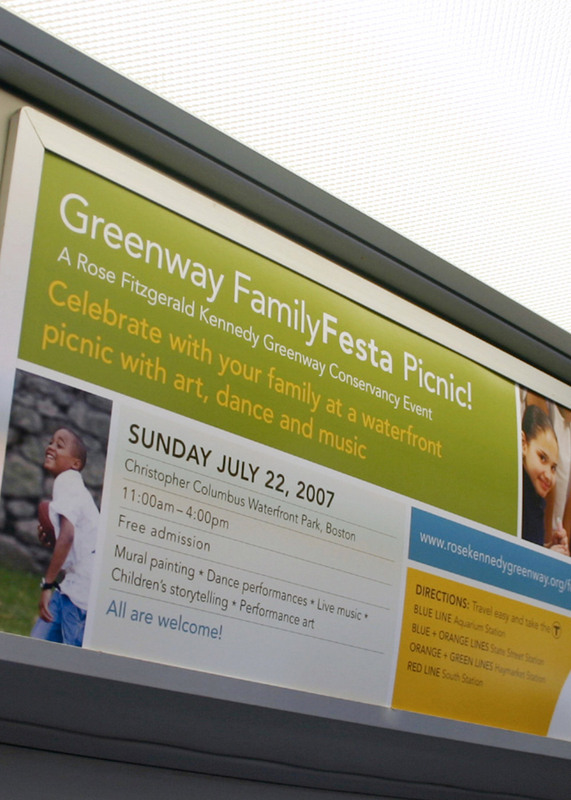 The Greenway has become a dynamic destination as diverse as Boston itself—the common ground that we can feel proud of.